Broadening our support of people in crisis, we fund specialized interventions for people living in the grip of interpersonal violence, addiction, human trafficking, gang life or other conditions of crisis. These essential resources may include specialized interventions and pathways to new beginnings. Organizations offering survivor-centered shelter and services to victims exiting domestic violence, human trafficking, gang membership and other illegal, life-threatening entanglements. Partnerships between non-profit organizations, local law enforcement and other stakeholders working to improve legal, enforcement and data tools used to reduce, prevent or better respond to illegal, abusive activities. Programs supporting older youth and young adults who have experienced abuse and neglect, particularly those aging out of foster or other state-supervised care. Programs offering multi-phased substance abuse recovery services that are minimally or not supported by government funding. 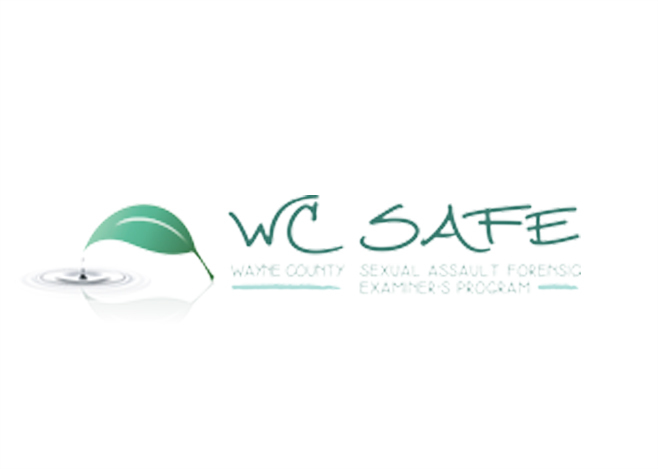 Wayne County SAFE for helping them provide comprehensive sexual assault services to the community while developing staff capacity for revenue diversification. 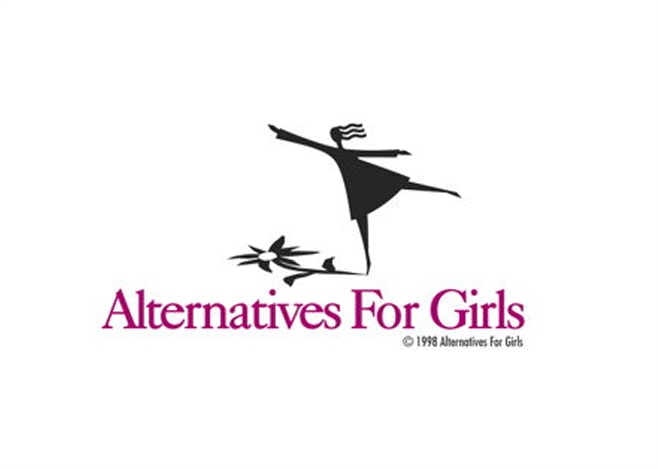 Alternatives for Girls for their work to help homeless and high-risk girls and young women avoid violence, teen pregnancy and exploitation, while accessing the support, resources and opportunities necessary for remaining safe, growing strong and making positive choices in their lives. 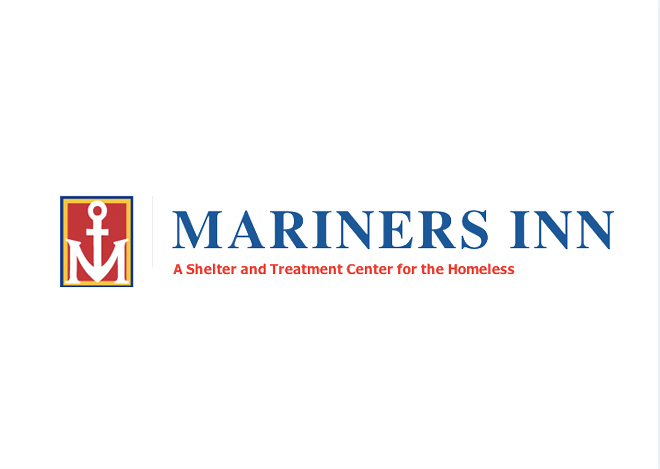 Mariners Inn for their recovery housing for homeless men in Detroit seeking a supportive living environment for maintaining sobriety and fulfilling personal goals. “…We are gradually getting referrals for counseling from the community, rather than just coming to us as a result of our staff performing a medical-forensic exam and referring them. The apparent growth of our community presence is important and we hope to see that trend continue to grow.